Press Release: The Bushmaster Unicorn, Also Known as ACR Caliber Conversions Do They Really Exist? 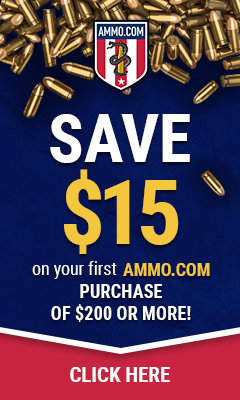 Bushmaster Firearms International (“BFI”) is one of the world’s leading manufacturers of small-frame, AR-pattern firearms, as well as other firearm platforms and accessories. Its headquarters is in Madison, North Carolina, and its primary place of manufacture is Huntsville, Alabama. Its products are sold to civilian and government end users in the United States as well as over fifty countries around the world. 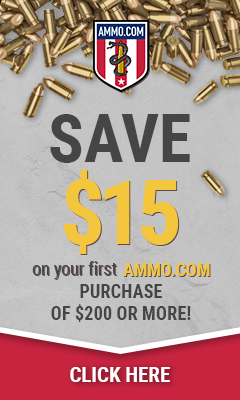 Visit our web site at www.bushmaster.com. We got the Gemtech GM9 in this week to play around with and ended up putting it on the Windham Project. Somehow this project seems to be never ending. I know there are some big things coming out of Windham this year and I am really contemplating getting a .224 Valkyrie barrel made just for this project. Hmmm, maybe I should just bite the bullet and get this gun SBR’d and take it on new adventures. This quick 5 minute run thru of what we saw today. Includes a quick interview with Dead Air Armaments. I heard that if we wanted to see every booth in this show we could only spend one minute 18 seconds in a booth. Bad news guys! We aren’t going to see every booth. But trust me when I say that we are spending time with the good guys. Gotta go, lots to see………. Today we look at the #WindhamProject chambered in 9mm. Watch while Atticus gives his first impressions of the gun in 9mm.